The Spanish bank reported a 196 mln euro loss in the second quarter and its capital ratio sunk. Problems at UK arm TSB are not going away, a bet on Italian bonds misfired, and its domestic business is weak. 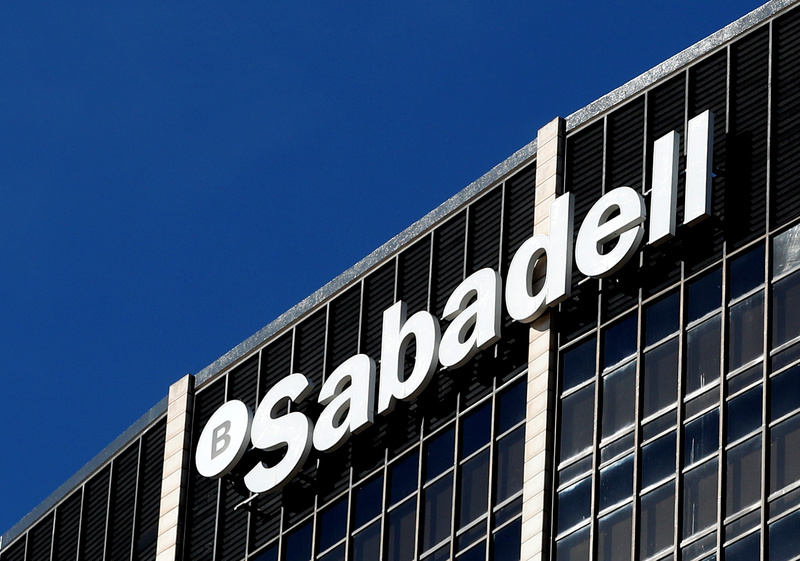 The litany of woes means Sabadell’s discount to peers may widen. Sabadell on July 27 reported a 196.8 million euros pre-tax loss for the second quarter of 2018, compared with a 331.8 million pre-tax profit a year earlier. Revenue fell by 19 percent year-on-year to 1.17 billion euros. The loss was partly blamed on problems at Sabadell’s UK business, TSB, which has been hit by IT failures. TSB reported a 153 million euro net loss in the second quarter, compared with a 53 million net profit a year ago, due to provisions for customer compensation and impairments. Sabadell’s common equity Tier 1 capital ratio fell to 11 percent from 12 percent three months earlier, due to losses on government bonds and changes to risk weightings at TSB. Sabadell shares fell by 6 percent to 1.33 by 10:00 GMT on July 27.